Back to school season is here and making sure you’re well prepared is key. As a student, owning a reliable computer is important as it is helpful, and nowadays even required, for school assignments and homework. 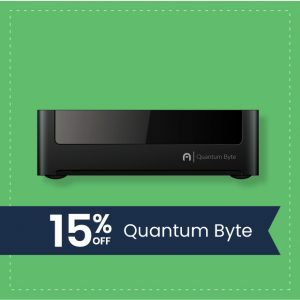 If you don’t have one just yet or your current one isn’t cutting it for you – an Azulle Byte mini desktop PC might just be the hero you need to get through the new school year strong. Learn more about these back to school computers below. Every study desk calls for a trusty desktop. The entire line of Azulle Byte mini desktop PCs comes in a fanless compact casing, which will take up minimal desk space and run silently – this means more room for your textbooks and a better study environment in which you can focus. Use the multiple ports and slots, as well as wireless Bluetooth to set up your Byte. 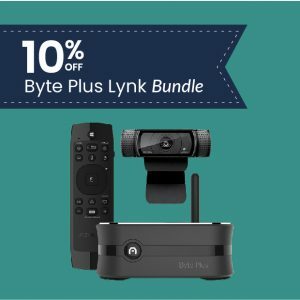 Connect your favorite keyboard, mouse, headphones, etc. to work in your style and comfort. You can even create a cool dual monitor setup for a sleeker looking desk setup and increased productivity. Preinstalled with Windows 10 or Windows 10 Pro, you can use your Byte desktop to research on the web, visit your student portable, use Microsoft 360 applications like Word and Powerpoint for projects, and so much more. Download your favorite study apps to help you pass your exams, or communication apps like Skype to keep in touch with classmates. 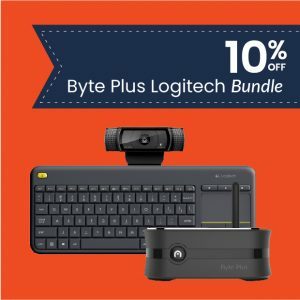 Now in time for back to school season, you can shop from our Byte line of student computers to get the perfect computer off your checklist at a great deal.